Best Types of Projects For Digital Printing | Japan Printing & Graphics, Inc.
People new to printing and experienced marketers alike may be hesitant to utilize digital printing for their projects, based on a misconception that it is expensive and does not meet the quality that traditional offset printing provides. While offset printing certainly has its uses, digital printing is booming in popularity for printing projects, as it provides incredible cost efficiency and flexibility. Digital printing helps clients save money and time while still offering high-quality results, especially with particular types of printing tasks. Here are the best types of projects for digital printing. Printing tools must be able to keep up with the creativity of the designer, and digital printing does just that. The key is digital printing offers unmatched customization options and flexibility. Even if you have not finalized your decision on a design, you can even quickly print a test sample to compare and make the best choice. Have peace of mind that it is easy to make adjustments to the layout, fonts, and other elements if need be. Digital printing also provides many different finish options, extreme color precision, and beautiful resolution in the finished product. Not only that, but digital printing saves you money without restricting your color palette. Digital is the tool to allow your creations to leave your computer and exist in the physical world. 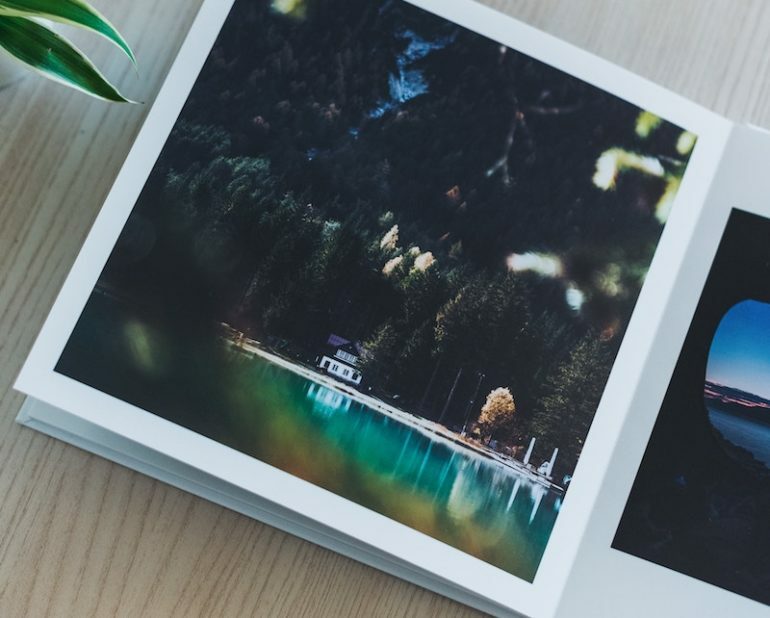 With digital printing, you have complete creative control over the finished product regardless of how many copies or how much time you may need. Test different promotional campaigns simultaneously by sending prints with varied colors, images, and taglines to find the most successful concept. If your deadline is creeping in on you, that last thing you can do is wait weeks for a traditional printing company to get the copies to you. For this reason, you need printing with little time required for set-up. With that, digital printing can finish your project in a matter of hours. Meet your deadline and your budget with both money and time to spare. Digital printing is the ideal choice for short run, low volume print projects. First, minimum quantities can be as small as one piece of print. Also, it is incredibly efficient in low volume prints, and the cost is much lower for short runs than it would be to print the same project with traditional offset printing. As many companies do not need runs greater than 500 pieces for a project, digital printing is often the best solution amongst businesses.